Sealing Pavers helps to protect patios and walkways from regular foot traffic as well as the elements. 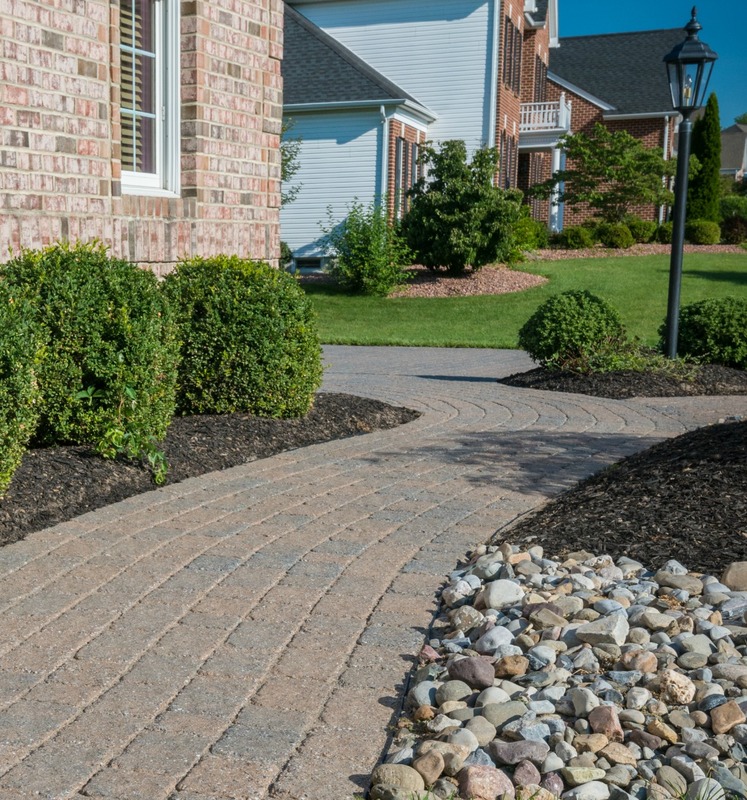 Without proper paver sealing, weeds and grass can start to grow through. 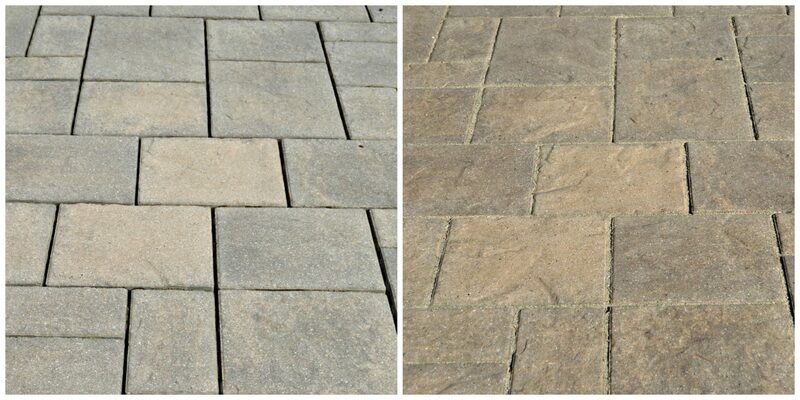 Pavers can move out of place and the original color fades. Sealing, when regularly maintained, can provide a beautiful patio and protect it from damage that might otherwise occur. 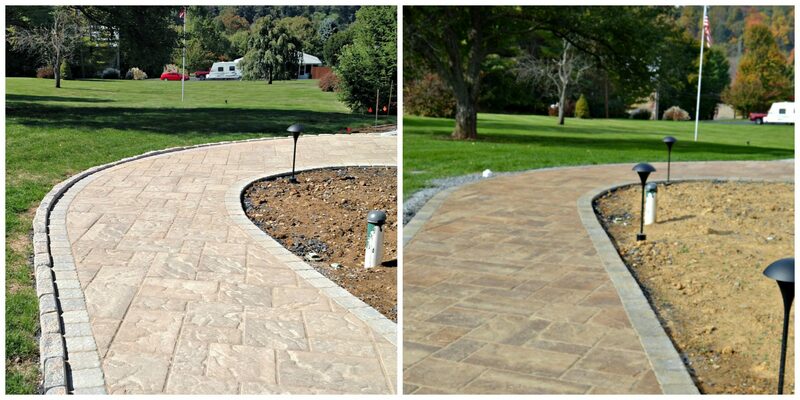 We provide professional paver sealing services to ensure your patio or walkway is always at its best. 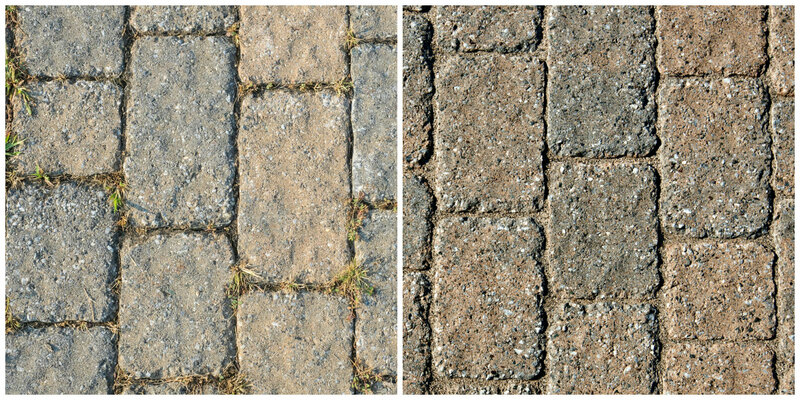 See the differences before and after patio paver sealant is applied. And it can make yours look better than ever!